You may have read or heard several tips on how to potty train a puppy, but what if you have an older dog who still hasn’t perfected dog potty training and who thinks your whole living room is a dog litter box? Well, the best thing to do is to let your older dog go through the same techniques that you would use with a puppy. You may have to be more firm and yet patient with your older dog, because he may not welcome the idea of forming new habits. Whether you are house breaking a puppy or training an older dog, consistency is the key. You should not expect results if you keep changing the rules, or if you, yourself can’t keep the training schedule for potty training. If you think you will have a hard time keeping the schedule, perhaps it will do you and your dog more good if you will hire a special dog trainer who can help you train your dog. Most dog owners find that using crates as a dog potty training tool can teach their dogs to go outside when they feel they have to go. Dogs will not pee nor dirty the places where they live, so this is one way of letting your dog know that he should go outside the house to relieve himself. For older dogs that were never in crates when they were puppies, putting them in one may be a surprise to them, and they may consider the crate more of a punishment rather than a training tool. In such cases, it will be easier to use a Porch Potty to train your dog to go to a specific area when he feels he has to relieve himself. The Porch Potty is made of artificial grass which can be easily cleaned by connecting it to a water source. It has a self-cleaning mechanism, which makes it easy to clean and maintain. Once your dog gets used to the idea of using a Porch Potty, reward him every time he uses it. This could be in the form of a hug, sweet words, or food. You can make dog potty training a lot easier if you follow a routine which your dog could get used to. Never scold your dog when accidents happen. This will cause him to be anxious, and he may start showing signs of anxiety by putting his nose on his pee or poop. Whenever he visits his Porch Potty dog litter box or goes outside to relieve himself, praise him for doing a good job and then give him a treat, like a hug or a toy or even food. 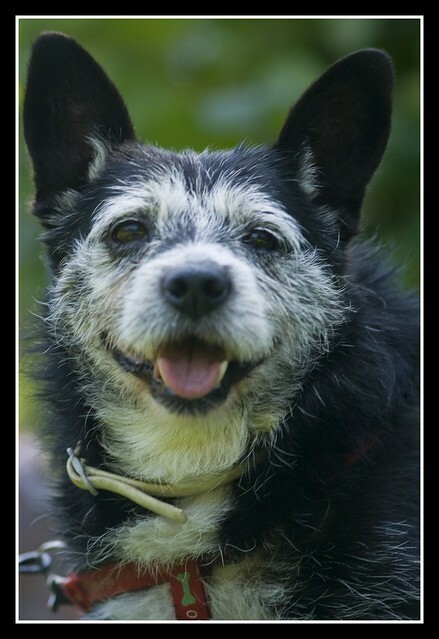 Older dogs may be harder to train than puppies, so you would have to be more considerate towards your dog. You can make dog potty training enjoyable for your older dog by showering him a lot of love and affection as he goes through the learning process.